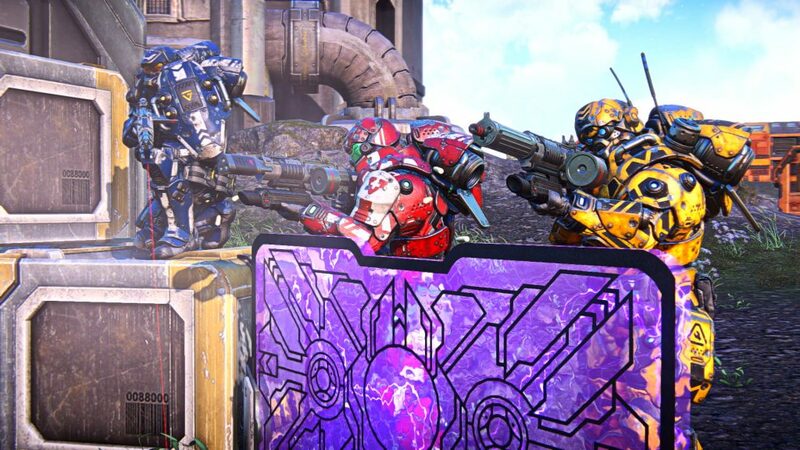 PlanetSide Arena was announced today. The game will feature a number of multiplayer modes, including a 250 player vs. 250 player mode, a Battle Royale mode (solos and teams of 3), Search and Destroy, Deathmatch, Global Conquest, and more. I really do enjoy the core infantry combat in Planetside 2, and I could see that working well in a more round based setting. It looks like they are reworking the class system (Assault, Engineer, Combat Medic) and are adding new passive and active abilities to those classes. Oh, and everyone gets a jetpack! A round based conquest mode similar to Battlefield could be fun, especially at the scale that Planetside is known for. I am a bit more skeptical about how well a Battle Royale mode would play. I also can’t help but wonder, who asked for this? People play Planetside 2 because its so different from any other multiplayer FPS. If people wanted a different experience they could go elsewhere to many other games to get it. Battlefield V just launched, and we all know there are dozens of Battle Royale games to choose from now: PUBG, Fortnite, Call of Duty, Ring of Elysium, Islands of Nyne, Daybreak’s own H1Z1 and even the upcoming Battlefield V battle royale game mode. They are really going to have to do something unique to get people to pay attention to this, and I am not sure just having everything on a larger scale is enough. I have a feeling this game will play just fine but struggle to find an audience.